New Version 3.0! 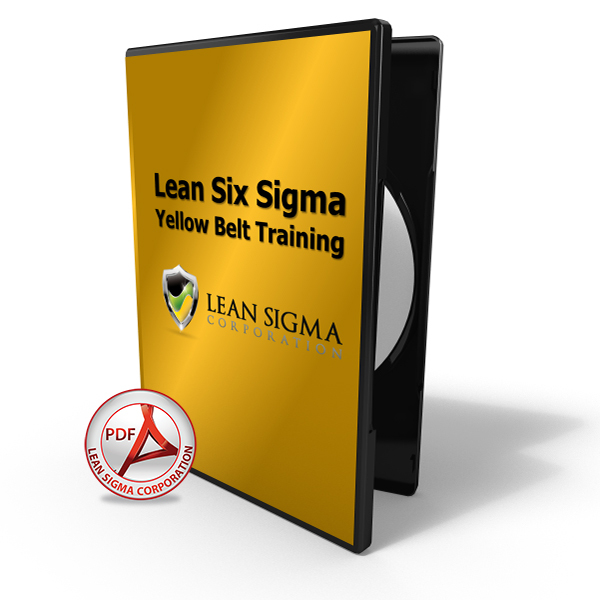 This Six Sigma Yellow Belt training material is intended for personal use as a self-study aid and/or reference guide. 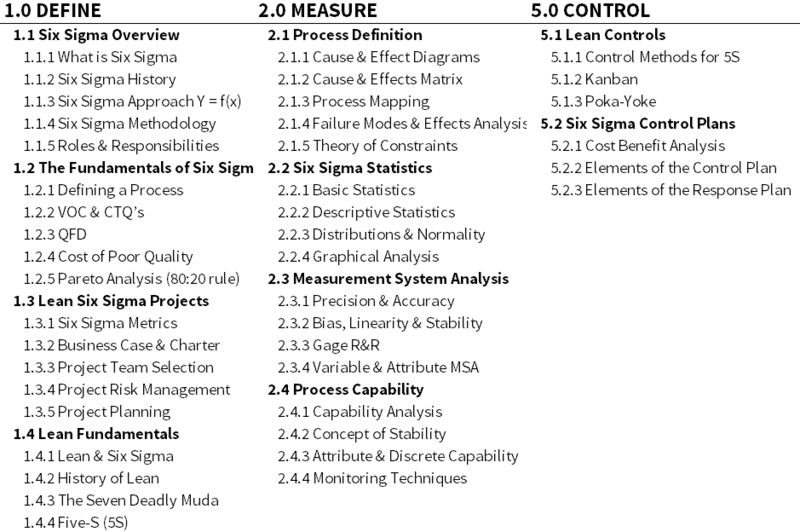 It includes Lean Six Sigma Define, Measure, and Control phase coverage of the D.M.A.I.C. methodology. 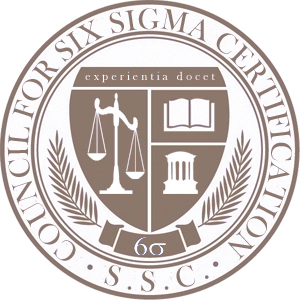 The curriculum is accredited by the Council for Six Sigma Certification and aligns to the IASSC and ASQ bodies of knowledge. 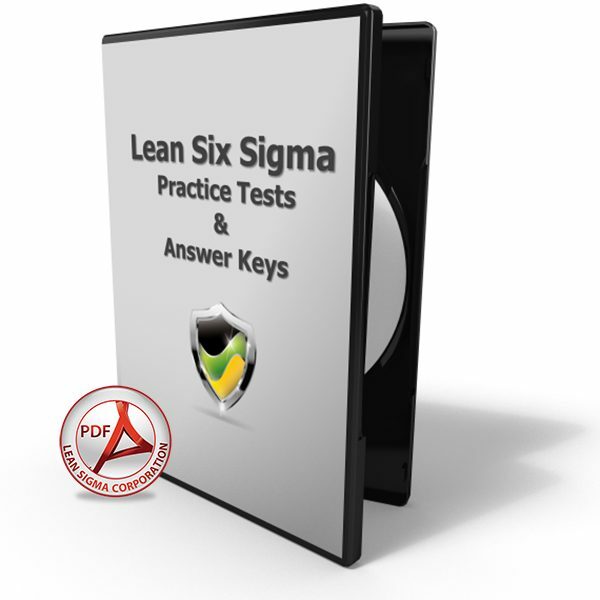 It's perfect for test or exam preparation and for reference material. 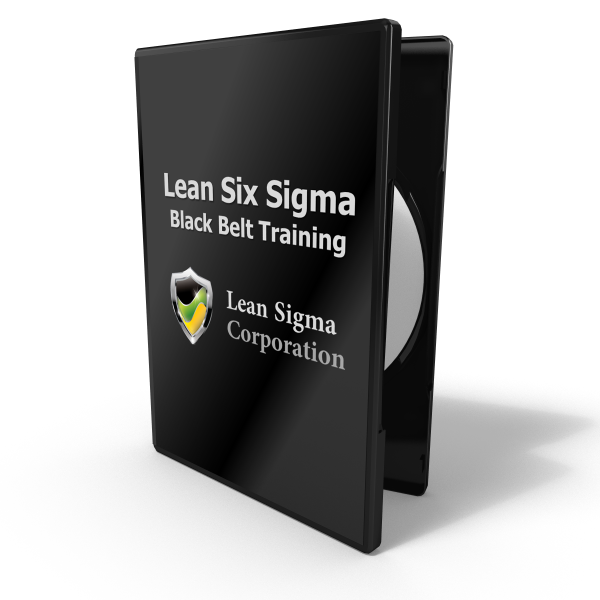 Also included with our Six Sigma Yellow Belt Training Material is our Tools & Templates package containing useful project templates such as Control Plans, Training Plans, C&E Matrix, Project Charter, and several other valuable templates. Additionally, we include our data sets that are used to create the analysis exercises found in the curriculum. 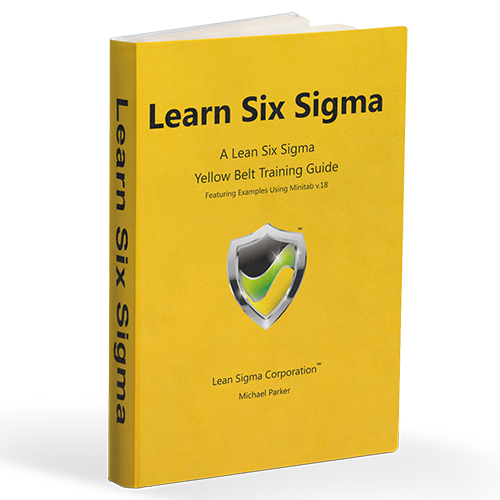 The Six Sigma Yellow Belt Training Material is the perfect solution for certification candidates as well as professionals seeking a useful and robust Lean Six Sigma reference manual. If you fit either of these categories then this is the package for you! 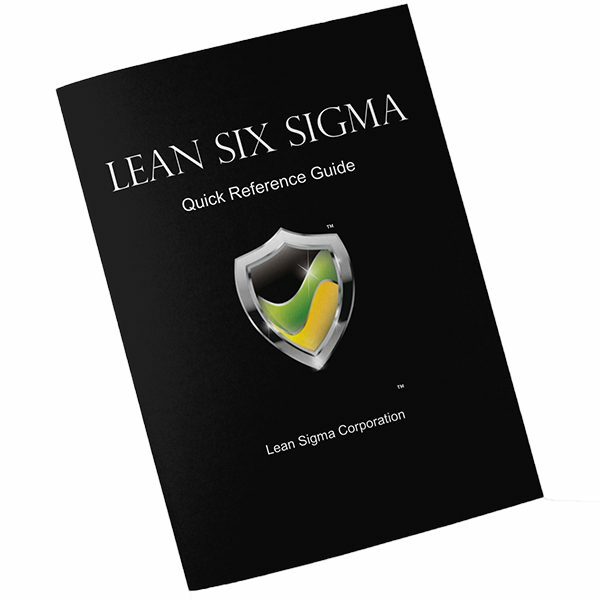 Our Six Sigma Yellow Belt Training Material and body of knowledge is aligned to ASQ, IASSC bodies of knowledge and more importantly, accredited by the Council for Six Sigma Certification.